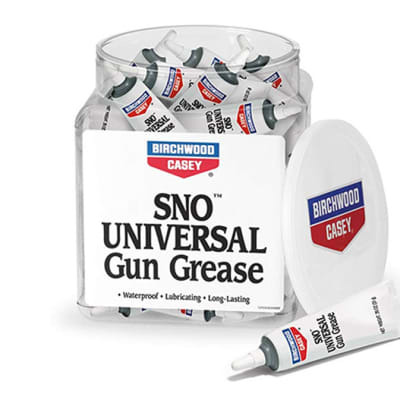 Advanced formula protects your firearms from corrosion and wear, plus reduces friction to ensure smooth, reliable function of all moving parts. 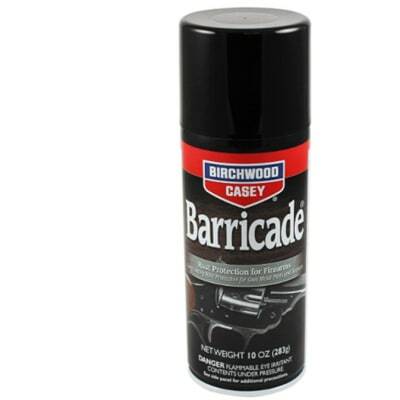 When used on a regular basis, helps your pistols, rifles, and shotguns work easier for a longer service life. 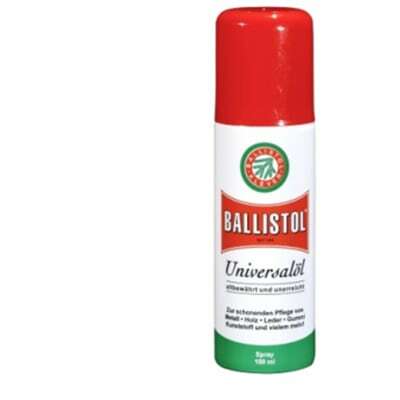 Ballistol Oil is for maintaining of metal, wood, leather, rubber, synthetic material, skin, animals' coat and much more. 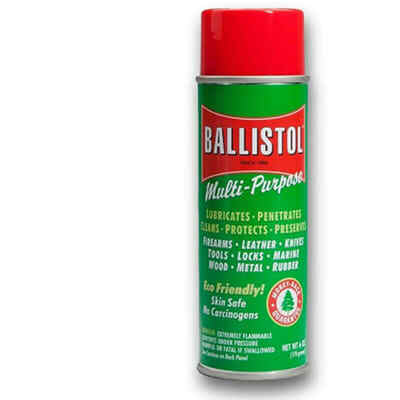 Ballistol Oil is ideally suited for handicraft, industry, agriculture, household, gardening, vehicles, fishing, hunting and shooting sports. 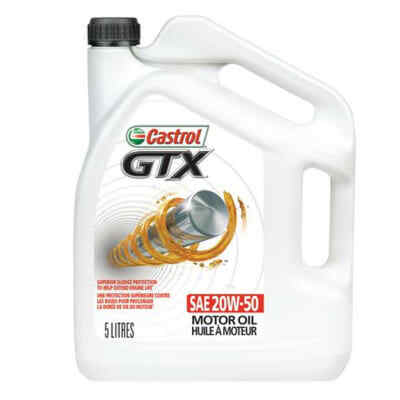 A mineral based, engine crankcase oil – for use in most naturally aspirated and turbocharged petrol and diesel engines. 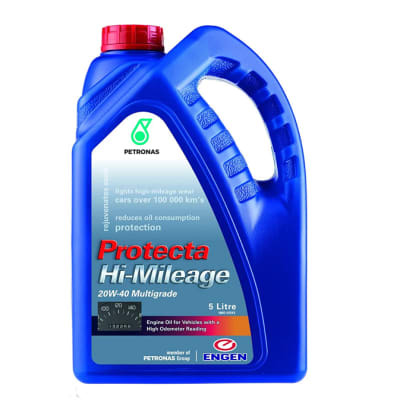 Engen Protecta Hi-Mileage is a high performance, mineral based, engine crankcase oil designed for use in “high mileage” petrol and diesel engines of cars, mini-buses, and pickups, both naturally aspirated and turbocharged. 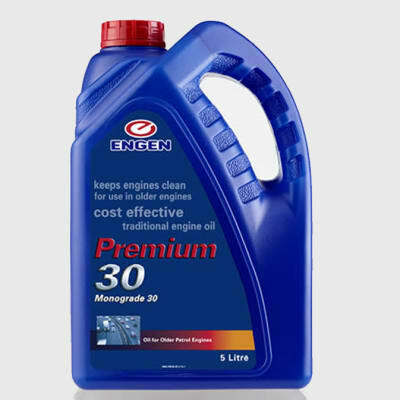 Engen Premium Motor Oil 20W-50 is a robust heavy-duty engine crankcase oil suitable for use in older, high mileage mixed fleets of cars, minibus taxis, light commercial vehicles and contractor equipment where oil consumption is of concern. 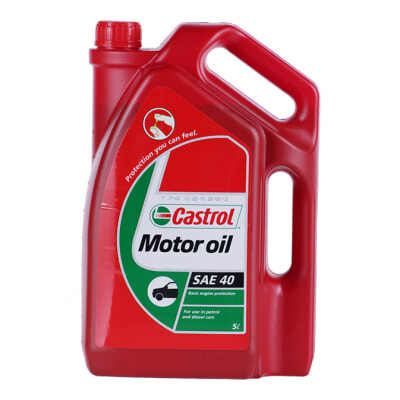 For use in all makes of petrol and naturally aspirated diesel engines fitted to passenger cars and light to medium commercial vehicles where SAE 40 monograde oil is specified. 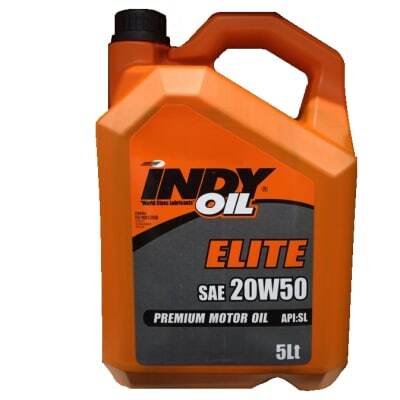 INDY Elite 20W50 is a super high performance SAE 20W50 premium motor oil, blended from virgin base oils which have been fortified with anti-wear, anti-oxidant, anti-foam and anti-corrosion inhibitors together with viscosity index improvers. 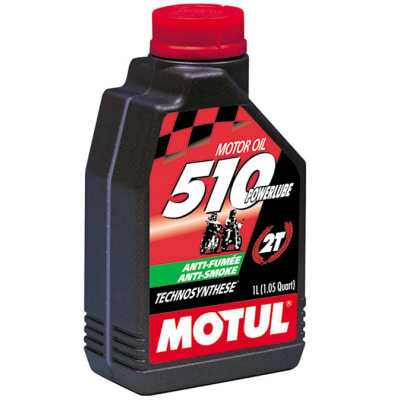 This premium performance engine oil has all the qualities that the latest passenger vehicle technology demands. 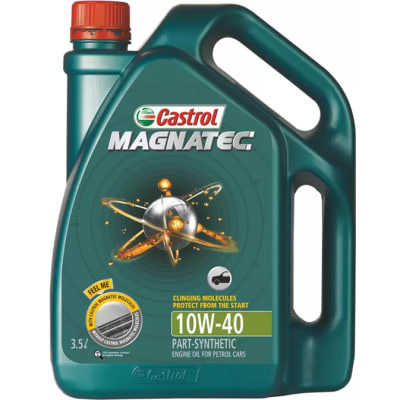 It is suitable for use in naturally aspirated and highly turbocharged petrol engines giving high levels of performance and long service life. 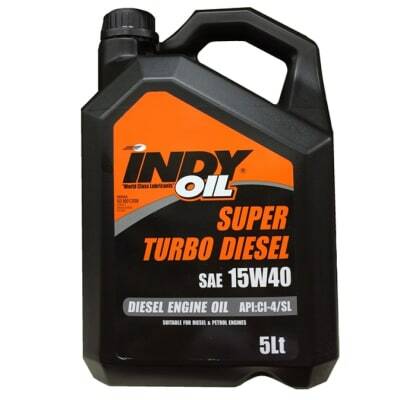 INDY Super Turbo Diesel is a super high performance SAE 15W40 diesel engine oil blended from virgin base oils which have been fortified with anti-wear, anti-oxidant and anti-corrosion inhibitors together with viscosity index improvers. 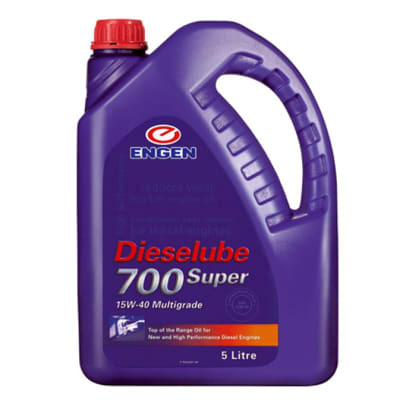 It is suitable for use in naturally aspirated and highly turbo charged diesel engines giving high levels of performance and long service life. 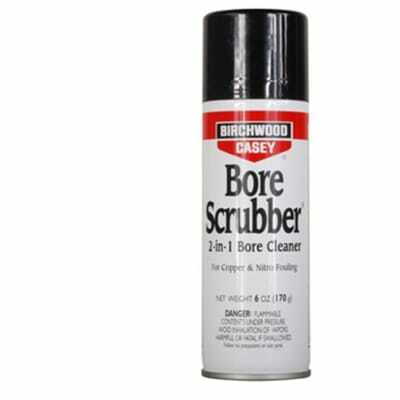 This product has excellent resistance to bore polishing and provides for a high level of wear protection including sludge control and engine cleanliness. 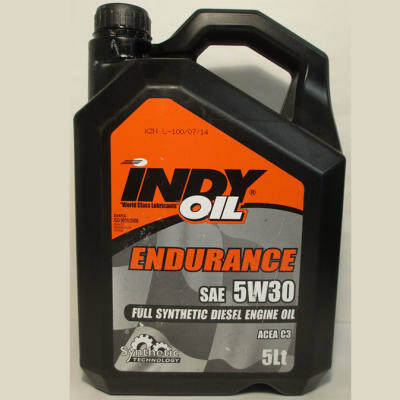 Full Synthetic Diesel Engine Oil Description Indy Endurance 5W30 is a fuel economy, universal motor oil, developed to the most recent technology, based on specially selected synthetic base oils and a well-balanced choice of advanced additives. 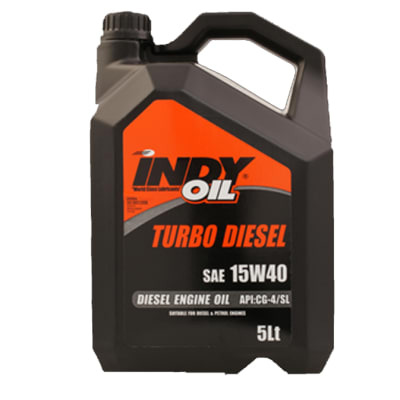 INDY Turbo Diesel is a SAE 15W40 engine oil blended from virgin base oils which have been fortified with anti-wear, anti-oxidant and anti-corrosion inhibitors together with viscosity index improvers. 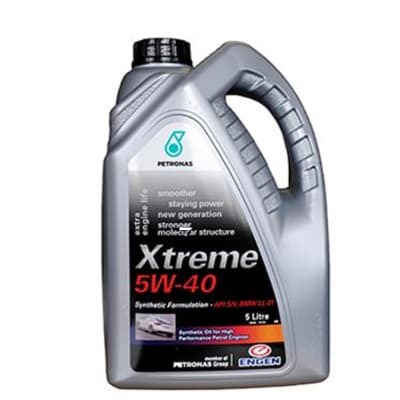 It is suitable for use in naturally aspirated and highly turbo charged diesel engines giving high levels of performance and long service life. 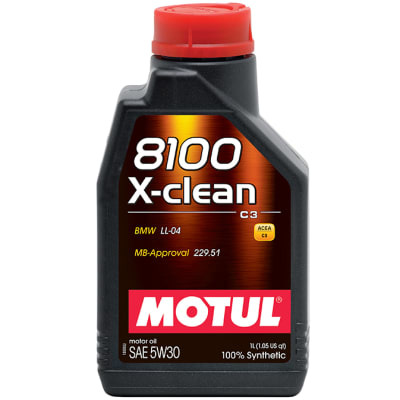 This product has excellent resistance to bore polishing and provides for a high level of wear protection including sludge control and engine cleanliness. 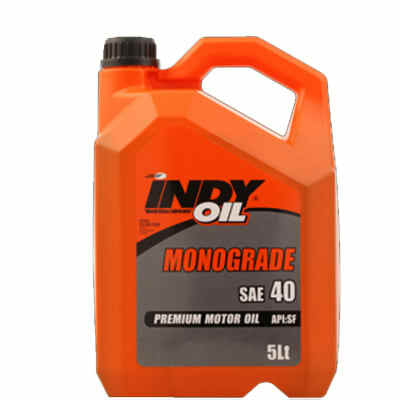 INDY Monograde premium motor oils are blended from virgin base oils which have been fortified with anti-wear, anti-oxidant, anti-foam and anti-corrosion inhibitors. They suitable for use in petrol engine designs including those which have turbo charged and multi-valve cylinder heads. 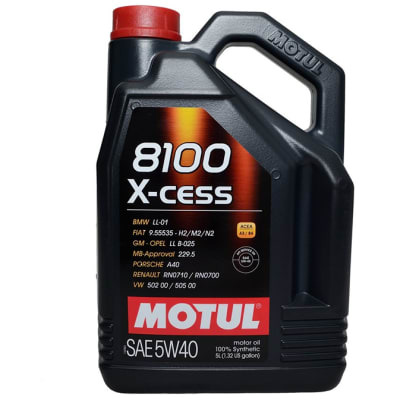 It is also suitable for diesel engines operating under mild service conditions. 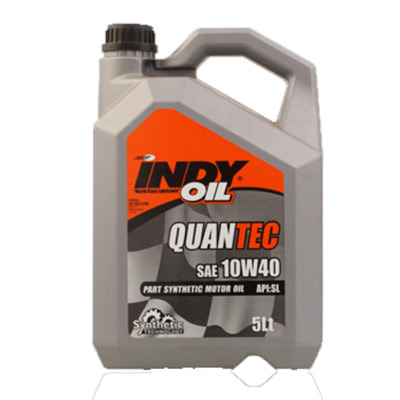 INDY Quantec 10w40 is an advanced semi-synthetic motor oil providing superior performance in new generation passenger car engines. INDY Quantec 10w40 offers enhanced lubrication and engine protection. 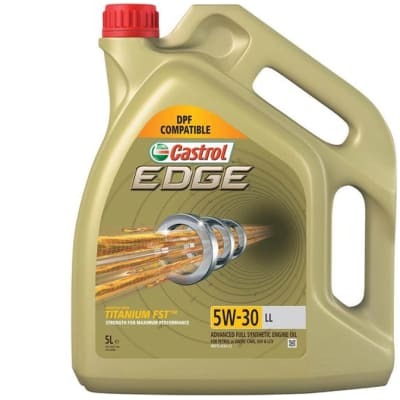 This engine oil is lighter in viscosity than conventional passenger car engine oils and flows easier through the engine under cold starting conditions thereby ensuring better protection. 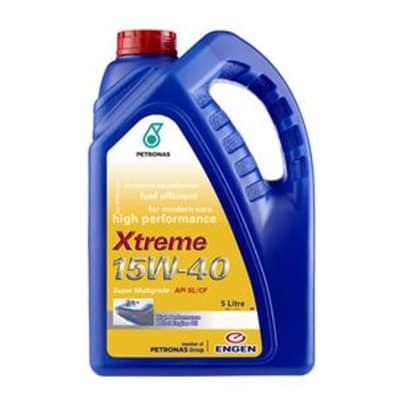 High performance synthetic petrol engine oil. 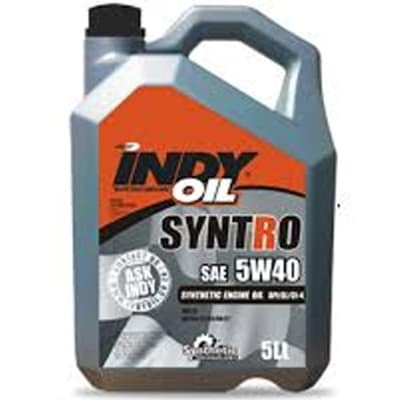 INDY Syntro 5W40 is designed for high performance petrol engines.